Quick Take: The lack of sweet or bitter elements to balance out the spicy alcohol makes this an easy pass for me. If you want tequila but for some reason don’t want to drink the real thing or want it with a more manageable ABV, this is for you. If you want a Saison with just a touch of booze and tequila spice, this may very well flatten you. 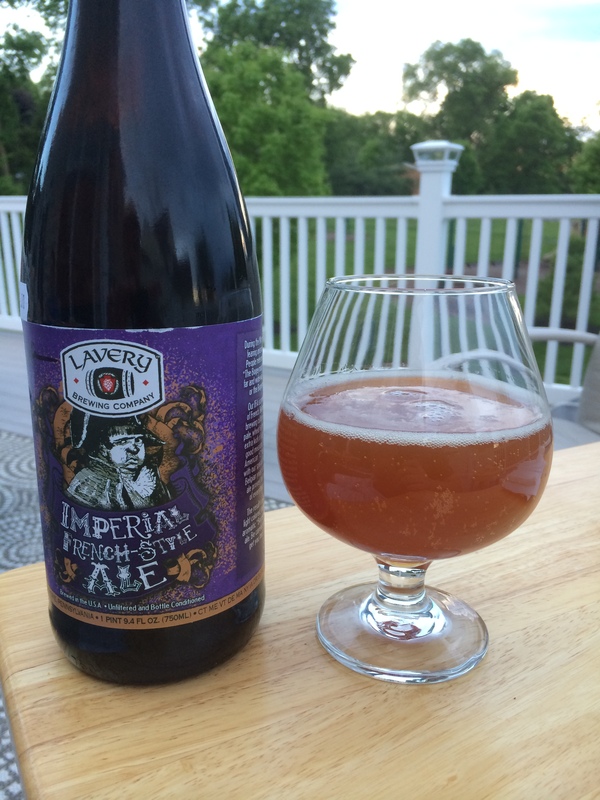 I have an intense dislike of this version of Lavery’s Imperial French Ale and plan on never letting it near my mouth, nose or any other orifice again. Episode 8 of Drew’s Brews Reviews is here! The beer review show you never knew you wanted and no one needs. I take it easy in this episode with an easy drinkin’ Belgian Farmhouse beer from Southern Tier. It’s fermented with maple syrup to give it an earthiness that seemed to elude me when I tasted it. Ah well, I also talk about the label artist Nate Duval, compare this beer in a flute and snifter, and marvel as Goatboy makes a minor appearance! Yup, Goatboy, the Imperial Weizenbock mascot I never knew I wanted.